Every Saturday, I host a feature called Kid Konnection -- a regular weekend feature about anything related to children's books. 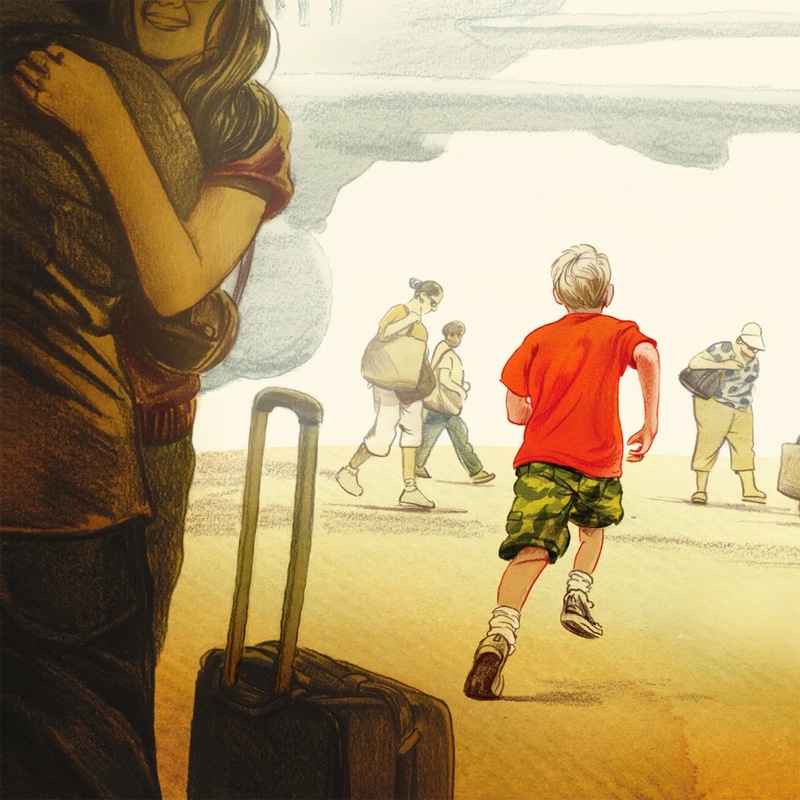 This week, I'm going to share with you the perfect picture book to celebrate Memorial Day! Summary: Every day, soldiers leave their families to protect others. We love them. We miss them when they're gone. And we want them all to come home. With Americans celebrating Memorial Day this weekend, it's officially the start of summer. No matter what festivities you have planned, it's important to remember the real reason for this national holiday. 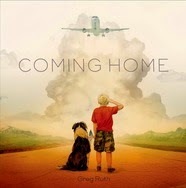 I have a copy of COMING HOME available to one lucky reader courtesy of the publisher. To enter, just fill out the form below before June 5th at 11:59 p.m. EST. I will randomly select and notify the winner the following day. This contest is open to those of you with U.S. addresses only. Good luck! Loading... 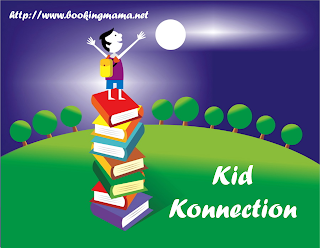 If you'd like to participate in Kid Konnection and share a post about anything related to children's books (picture, middle grade, or young adult) from the past week, please leave a comment as well as a link below with your name/blog name and the title of the book! Feel free to grab the little button too! One of my earliest memories is of waiting on the pier for my dad's ship to come into port. This book sounds wonderful. Sounds like a really wonderful book! Thanks for sharing!